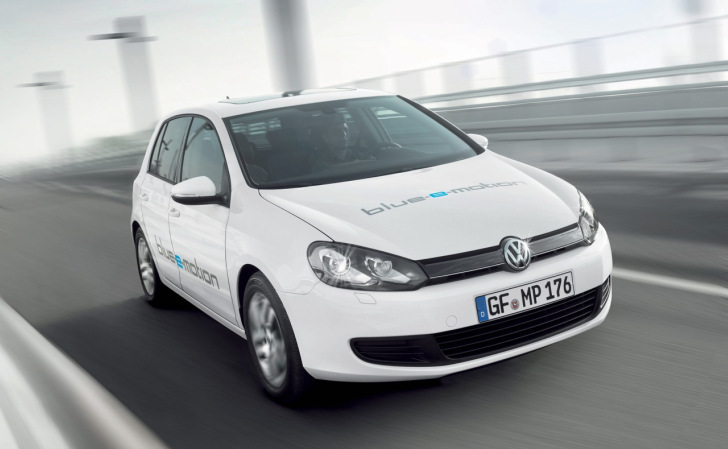 Volkswagen gave us a preview of its electric Golf with the Golf Blue-e-motion prototype, and the company recently announced that the vehicle is set to hit the streets late next year as a 2014 model. Jonathan Browning, president of VW of America, confirmed the company’s plans with Automotive News last week at the Geneva Motor Show. It’s expected that VW will release the all-electric Golf in specific markets before making it available nationwide. Nissan and GM used a similar method for the Leaf and Volt models. “It’s a fundamental part of our powertrain strategy, but sometimes it’s good to be a little more steady in terms to the approach to the market,” Browning stated. 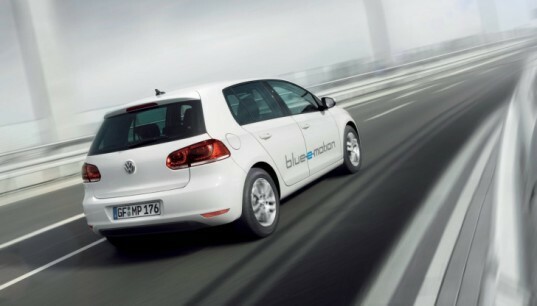 The Golf Blue-e-motion is powered by a 114 horsepower electric motor that has a top speed of 84 mph and a driving range up to 93 miles. According to VW, the production version is expected to have a longer driving range. VW is also planning on releasing a Golf plug-in hybrid in 2015. Its not going to be cheap on its own. It is completely new tech for WV which drives up the costs. But, as completely electric car, it will have subsidies that will, probably, put him in mid-to-high 20k range. Can't wait to see these hit the streets! Volkswagen gave us a preview of its electric Golf with the Golf Blue-e-motion prototype, and the company recently announced that the vehicle is set to hit the streets late next year as a 2014 model. Jonathan Browning, president of VW of America, confirmed the company's plans with Automotive News last week at the Geneva Motor Show. It's expected that VW will release the all-electric Golf in specific markets before making it available nationwide. Nissan and GM used a similar method for the Leaf and Volt models.